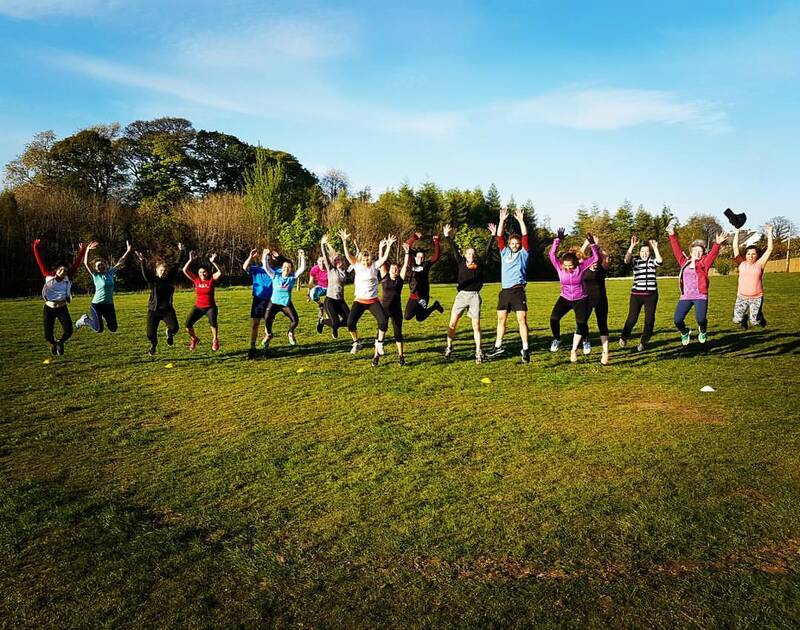 Following a successful trial of an outdoor boot camp class we will now be running regular classes on a Monday and a Wednesday for the next eleven weeks. David Waine will be leading the classes and will put you through your paces. 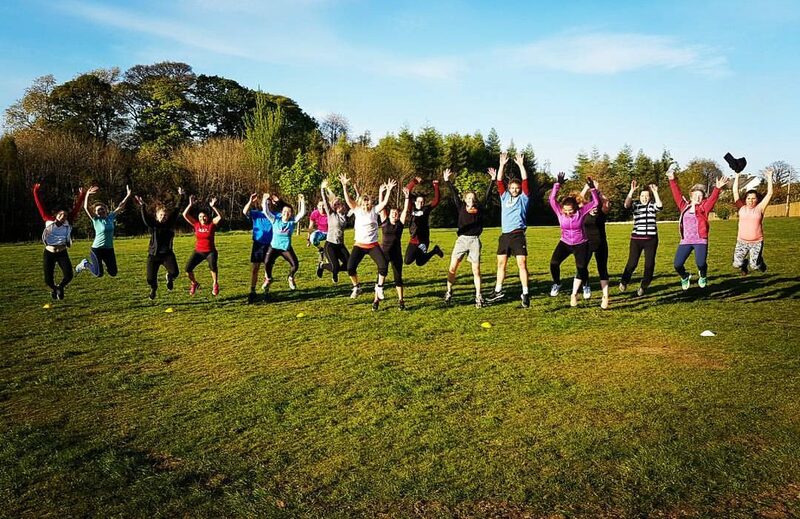 David brings huge amounts of enthusiasm and encouragement to his classes which are designed to suit any level of gym goer. So why not come along and try something a little different to your usual indoor gym session…Classes are Monday’s at 1230 and Wednesday’s at 1215. Book on-line or via the Oriam reception to avoid disappointment!